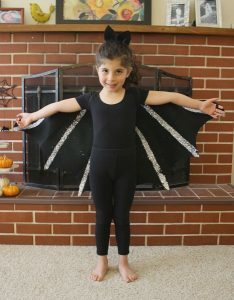 I mentioned yesterday that I am not one for spooky Halloween things. 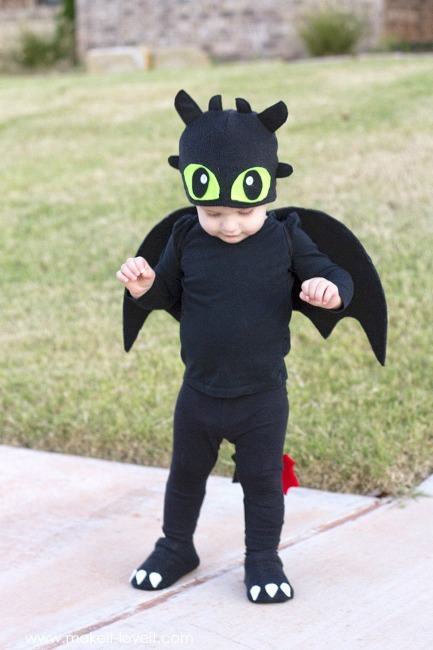 But I do LOVE Halloween. 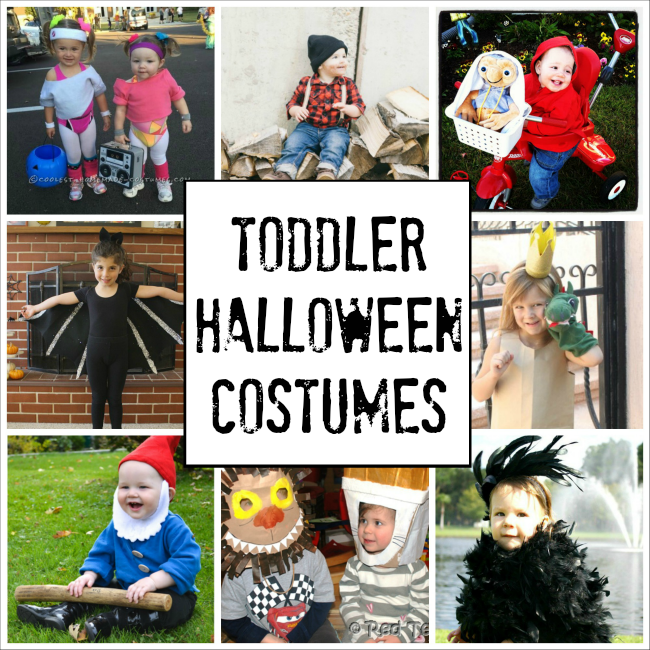 I mean, just seeing those tiny little people smiling ear to ear and dressed up in the cutest little outfits is enough to make my day. 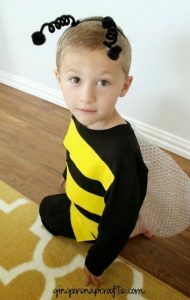 I have one little one who is still (sort of) okay with Mama helping to select his Halloween costume. 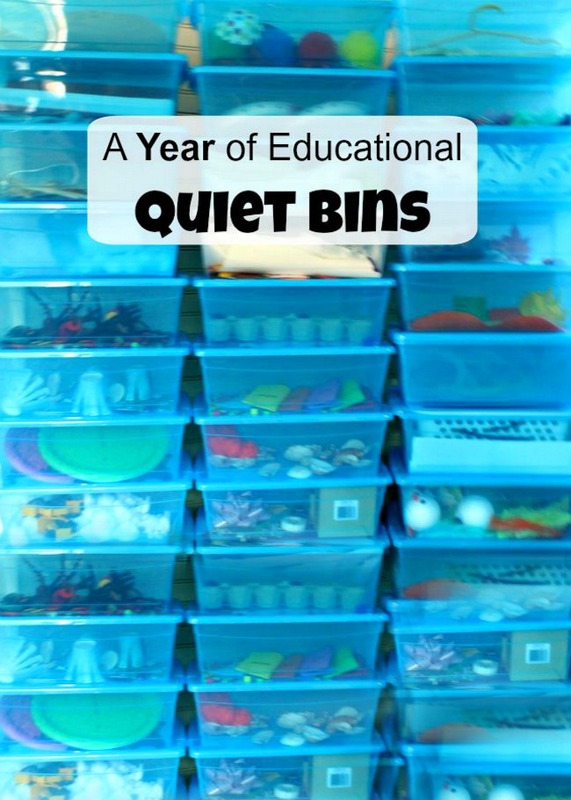 But I fear this might be the last year! 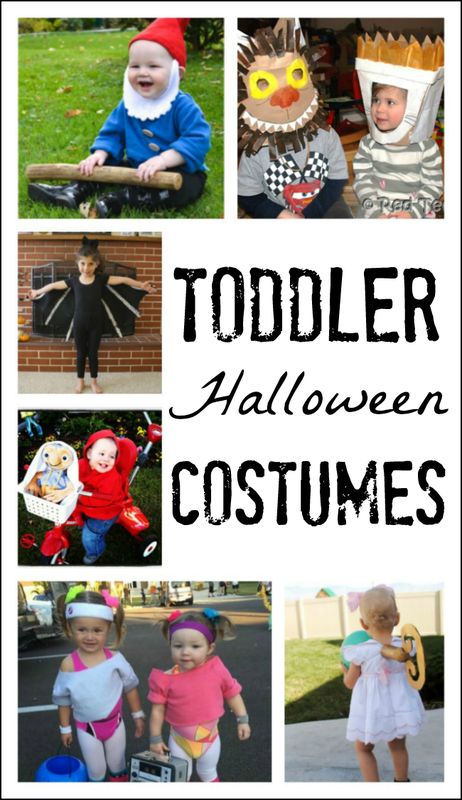 So this post is for all of you Mamas who still have tiny little ones to dress up. 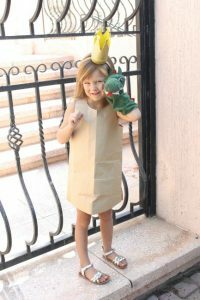 Paper Bag Princess Costume from Mama. Papa. 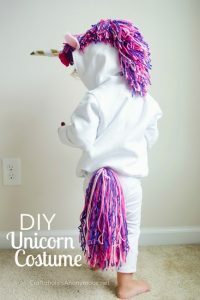 Bubba – Your little girl can be transformed into the heroine of a favorite child’s book with this easy tutorial. 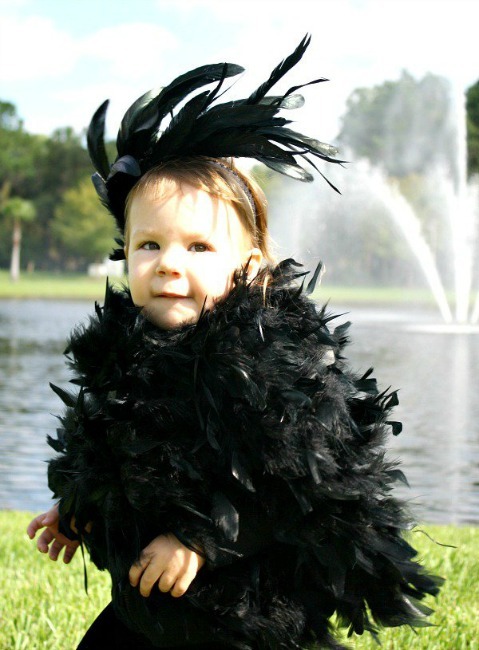 No-Sew DIY Bird Costume from Fantastic Fun and Learning – This explanation makes it easy to put together a toddler costume all about birds. This one is a crow, but you could change up the colors to be any kind of bird. Homemade Bat Costume from Buggy and Buddy – Make wings and ears for your little bat to wear this Halloween. 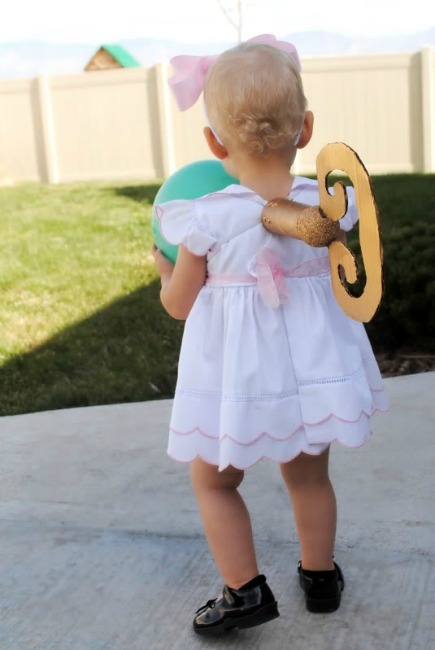 This has a few different choices for crafting the wings, depending on how you’d like them to look. DIY Toothless Costume from Make It and Love It – Turn your toddler into the main character from “How to Train Your Dragon” with just a few materials. DIY Kids Buzz Lightyear No Sew Halloween Costume from Fun at Home with Kids – Use some basic craft supplies to let your toddler travel “to infinity and beyond” this Halloween. 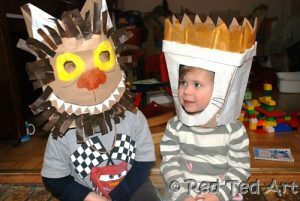 Where the Wild Things are Costumes from Red Ted Art – Let the kids join in on the costume-making with this idea! Grab paper bags and paint, then get to creating (after rereading the classic book, of course). Carrot Costume for Toddlers from Moms and Crafters – A no-sew project to turn your little one into his favorite vegetable! 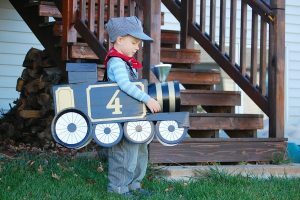 Making the Train Costume Happen from The Ophoff’s – If your toddler loves all things train, you really must see how this mom turned a cardboard box into a Halloween costume. 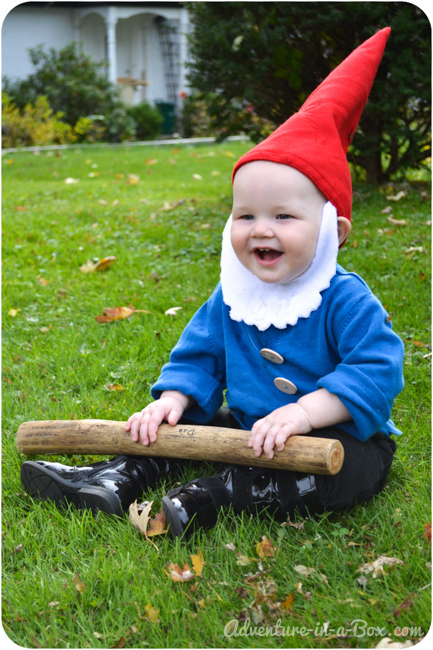 Quick and Easy Garden Gnome Costume from Adventure in a Box – What an inspired idea for a costume. 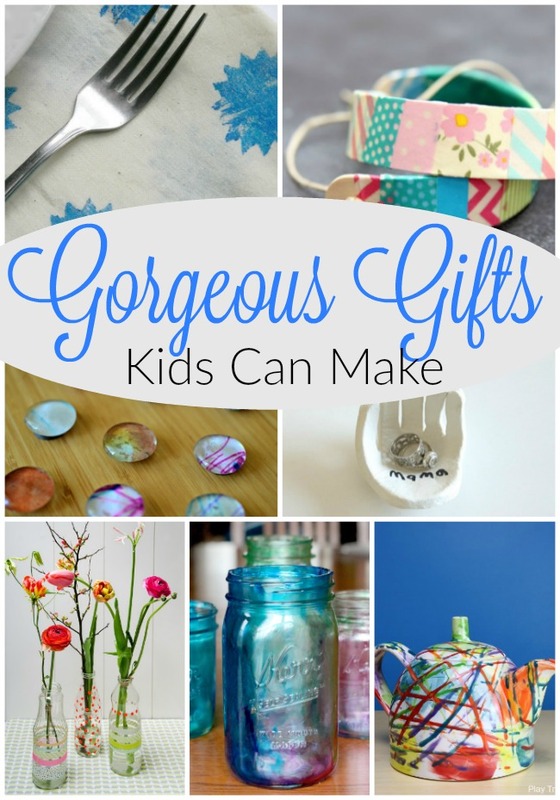 I can see this working for kids of all ages, too. 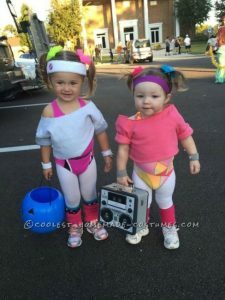 Workout Girls Costume for Toddlers from Coolest Homemade Costumes – What an idea to make for your little girl and her best bud! Toddler ET Costume from The Lowcountry Lady – Love the addition of a tricycle to really complete this costume! 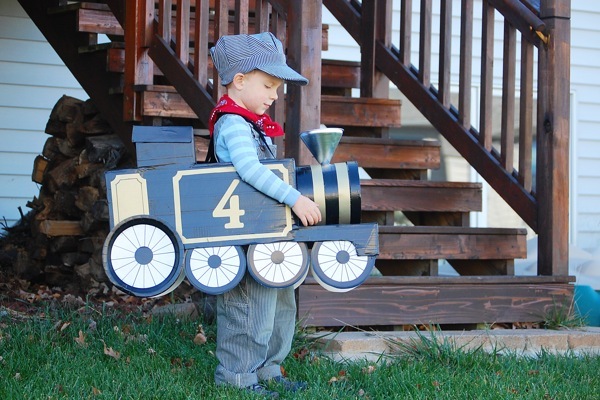 Even better, the simplicity of this costume is wonderful. 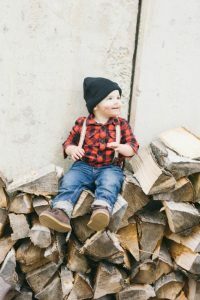 Lumberjack Costume from The Hills are Alive Blog – Turn your toddler into a lumberjack for Halloween. 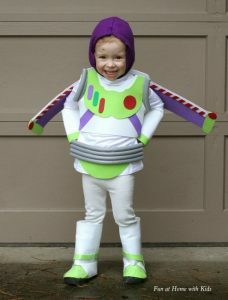 The “stubble” is probably what gets me the most about this costume. 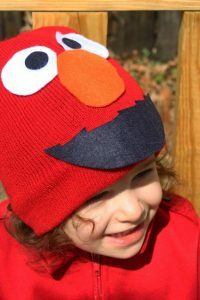 DIY Elmo Costume for Toddlers from Moms and Crafters – You can put this simple costume together without breaking out the sewing machine. Perfect for little Sesame Street fans. Treasure Troll from Jamilla Jean Photography – Did you have a troll doll when you were little? 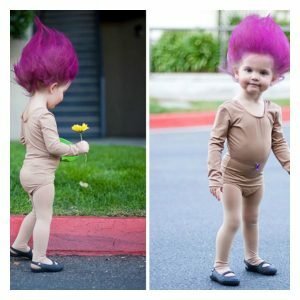 With the help of a flesh-colored bodysuit and some temporary hair dye (or a wig), this might be fun for your toddler. Toddler Football Player from The Life of Mrs. Martinez – This little guy is Peyton Manning, but a jersey switch can change your toddler into your family’s favorite football player. No Sew Bee Costume Tutorial from Ginger Snap Crafts – Very straight-forward tutorial, and I love what they used for the bee’s wings. 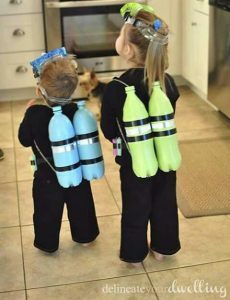 DIY Scuba Diver Halloween Costume from Delineate Your Dwelling – Your kids can pretend to be deep sea divers with this do-it-yourself tutorial. 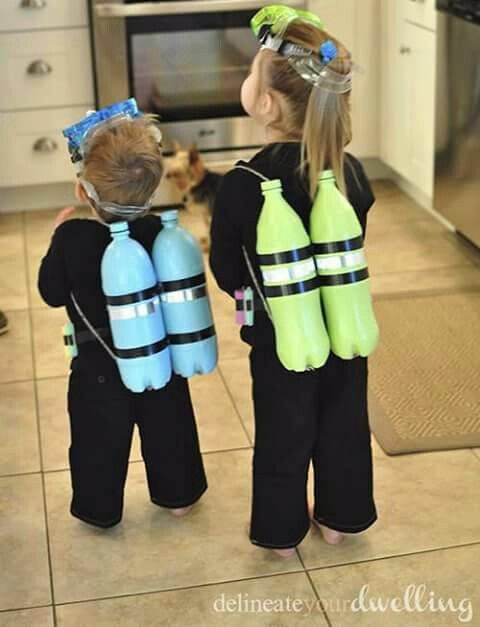 Those scuba tanks are inspired. 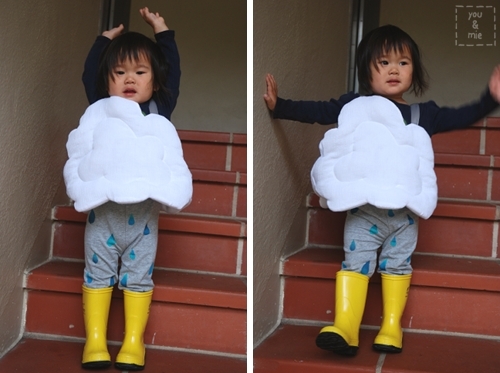 Wind-Up Doll Costume from Hart + Sew – Use your child’s own clothes as the basis for this costume. 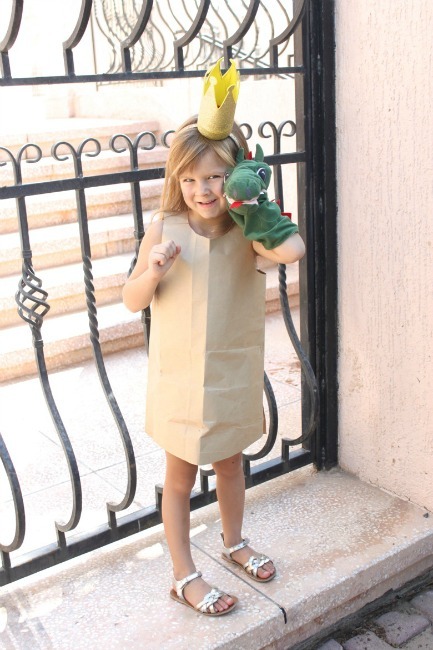 Then put together the wind-up key using various cardboard pieces. 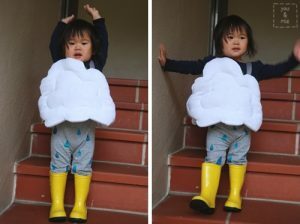 Handmade Rain Costume from Andrea’s Notebook – What a wonderful idea to turn gray pants into raindrops! 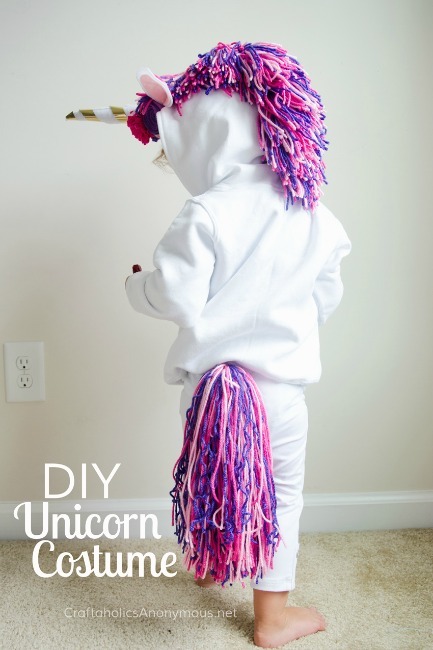 DIY Unicorn Costume from Craftaholics Anonymous – If your child is fascinated my all things pretend and magical, this homemade unicorn costume is the way to go. Doesn’t that just give you your cuteness quotient for the day? That lumberjack? Please!! 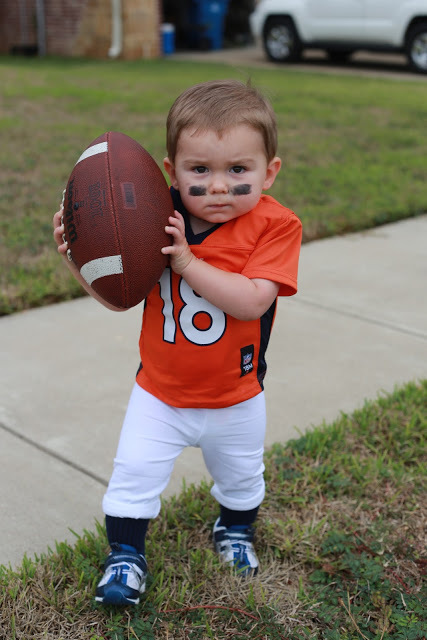 I’m going to try my absolute hardest to get Ben on board for that one. 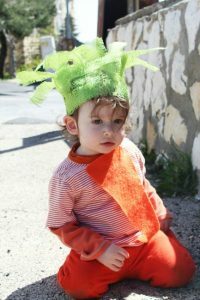 I hope it gives you an idea or two for your little monsters. 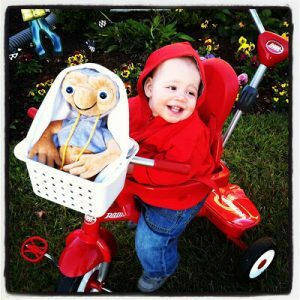 Happy Thursday friends! 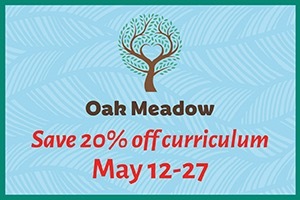 Thank you so much for reading.